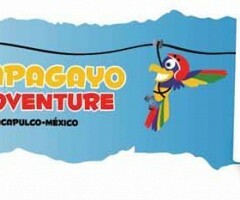 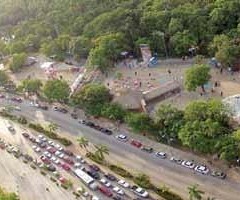 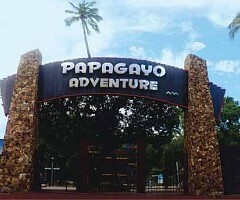 In April 2012, we developed the adventure section at Papagayo Adventure. 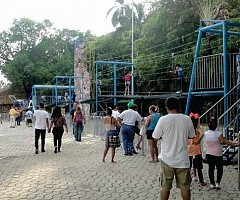 We included 11 adventure games where we can highlight the 3 zip line route of 524 ft length, the Double Xtreme Course, Aero Board, 2 Climbing Walls, Zip line and child Rope Course, Free Jump, and Spider Zone. 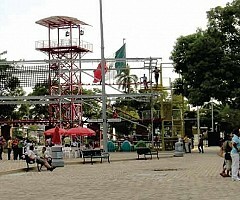 This brings a new concept at this tourism destination at Acapulco, Mexico.